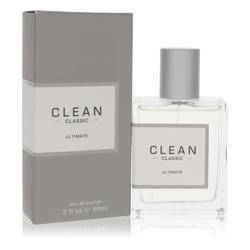 Clean Lather Perfume by Clean, Recreate the pleasure of rinsing away suds in the shower as you either wake to begin your morning, or wash away your cares as the day comes to an end. Spritz on Clean Lather to experience the aroma of soap and freshly-cleansed skin. 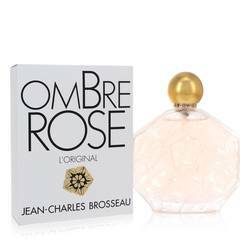 Released in 2007 by Clean, this floral musk perfume for women is the perfect scent for every occasion and day. 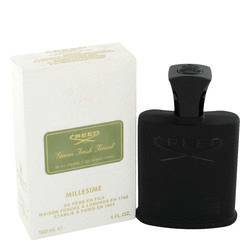 The top notes lend a zesty citrus start to the fragrance with succulent and juicy orange and cheerfully vibrant lemon. 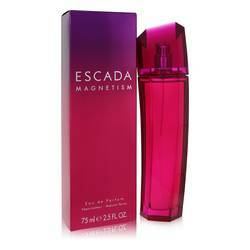 A Read More Read More base of warming and sensual musk and earthy woodsy notes perfectly ground the perfume. 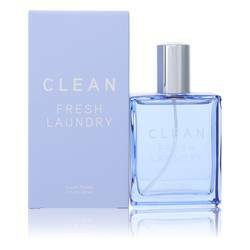 Clean is a fragrance brand that was founded in the USA by Randi Shinder in 2003. The company deftly captures the most pleasant and enjoyable smells found within the everyday. With scents showcasing such aromas as fresh laundry and sudsy showers, the fragrance house produces perfumes that are unpretentious and perfect for anytime wear. All products are original, authentic name brands. We do not sell knockoffs or imitations.